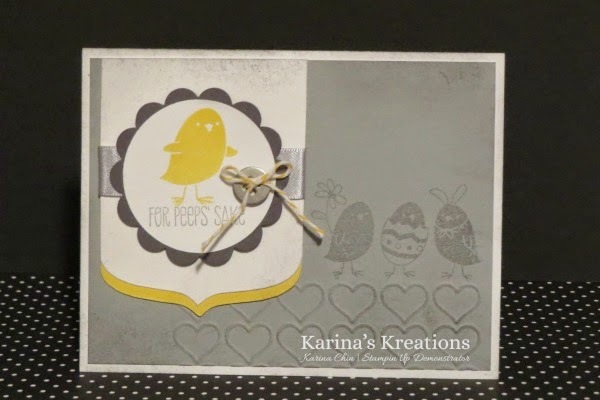 Karina's Kreations: For Peeps' Sake! I didn't realize how early Easter is this year so I though I better start stamping some Easter cards using the Super Cute For Peeps' Sake stamp set. 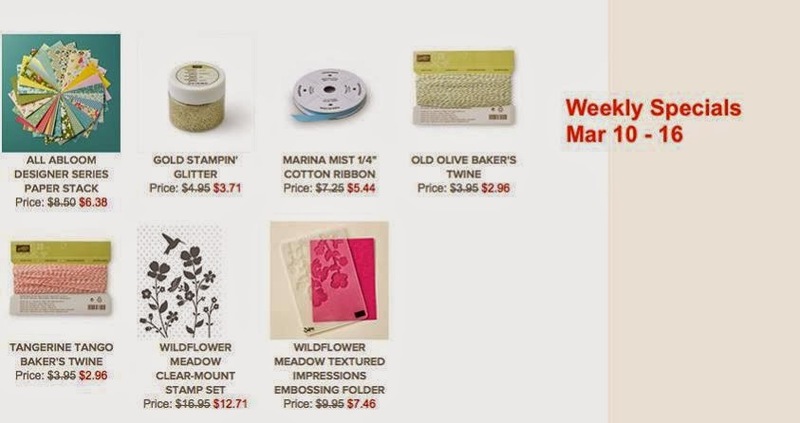 I cased a beautiful card from Lorna Razcynski for this fun design. I love the the chicks and the cute sayings that go with this set. So fun! !